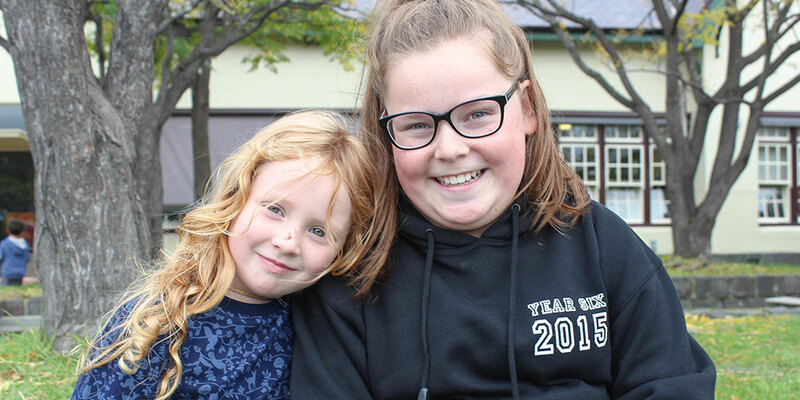 Three transition sessions for children starting Foundation at CNPS are held in November, giving children an opportunity to become familiar with the school so that they can begin with confidence and a positive outlook. Visits will consist of students being involved in familiarisation tours of the school, activities in classrooms and building friendships with other Foundation students. Every Foundation student starting school at CNPS, will be assigned a student from the next year’s Grade 6, known as a ‘buddy’ who can assist them if needed in the school yard for the first few weeks of school. Foundation students will meet their buddies in the third session of the transition program. A Parent information session will be held on the third visit so that parents can be informed about the school’s programs and procedures, and an opportunity will be provided for questions. All parents will be given a Ready Set Prep information booklet at the second session, which contains information relevant to the first few weeks of school. 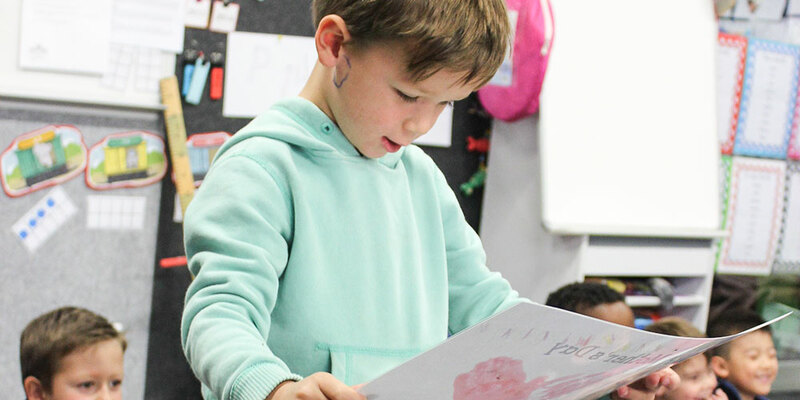 Beginning School at Carlton North Primary School contains information for any new family to our school regarding uniform, school policies, term dates, health and safety, and so on. Foundation students commence classes on the day after the rest of the school to allow Grade 1 to 6 students to settle in. Foundation students start school at staggered times on their first day, to assist them to settle in. Foundation students will not attend school on the first four Wednesdays, according to Department of Education and Training guidelines. Foundation students will be required to attend school to have a one to one session with their teacher to do a School Entry Assessment on one of these Wednesdays. A morning tea for parents will be provided on the first day of school, available in the Staffroom (cream building). Parents can communicate with the school regarding their child’s progress at all times, and any issues that arise will be attended to as soon as possible.